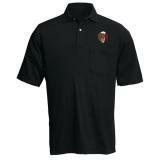 A good shirt is an essential part of any law enforcement or tactical uniform. 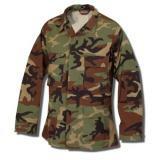 Our selection includes a wide range of shirt designs to suit any set of requirements, from covert polo shirts that look like civilian wear to heavy-duty camouflage-patterned BDU shirts and arm fleece overshirts for cold weather. 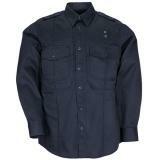 We carry models for both men and women from the world's most trusted manufacturers of police and duty gear, including 511 Tactical, Tru-Spec and Under Armour. 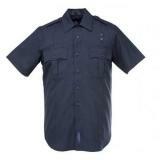 Law enforcement shirts have to be tough in order to withstand the rigors of duty use, while also remaining highly mobile and comfortable enough for long-term wear. 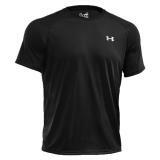 Performance fabrics are increasingly common, offering useful features such as moisture wicking and stretch to enhance mobility and comfort. 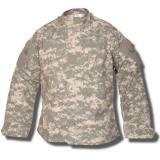 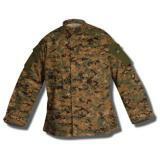 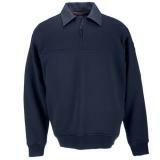 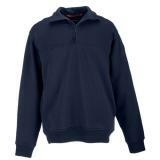 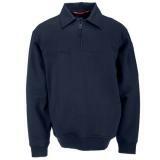 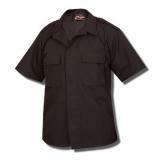 Heavy-duty cotton canvas, twill, nylon and ripstop blends are also frequently used thanks to their durability. 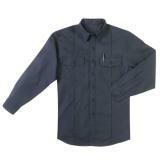 Manufacturers often include reinforced seams, bartacked stress points and reinforced high-wear areas to reduce wear and tear. 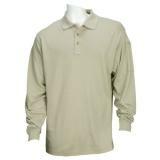 The fabrics are often treated to keep the colors from fading and repel dirt and stains in order to preserve a professional appearance even in challenging conditions. 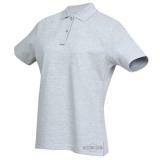 Other appearance-enhancing features such as no-roll collars are also common. 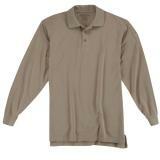 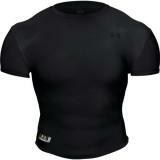 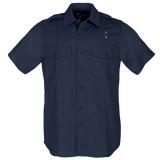 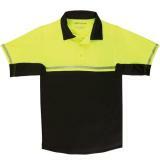 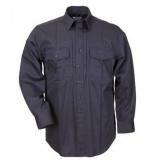 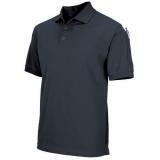 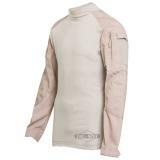 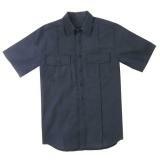 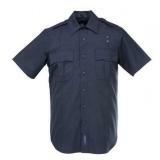 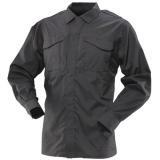 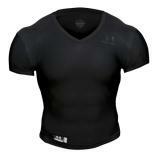 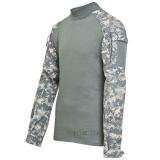 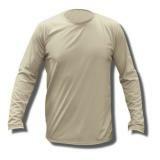 Some law enforcement shirts are designed for covert use and include innovative tactical features. 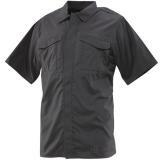 Systems such as 5.11 Tactical's RapiDraw use hidden snaps to allow rapid access through the front of the shirt to a concealed shoulder holster. 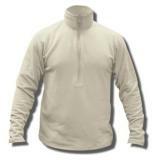 Some designs even feature pockets designed to hold a firearm discreetly, making them an excellent option for undercover law enforcement work. 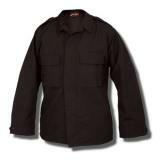 Dedicated microphone loops are also common on both overt and covert tactical shirts, making it easier to use communications equipment. 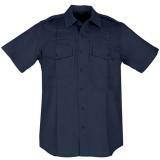 When shopping for law enforcement shirts online at CopsPlus, don't forget that every pair is backed by our low price guarantee. 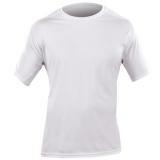 Take the time to view our other apparel as well.